As Director of the Fleet Management Department for the city of Houston, Mr. Ayres welcomes the challenges and opportunities of managing a nationally ranked top-100 fleet. 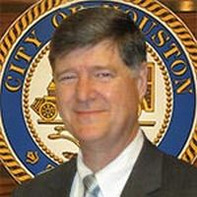 During his 25-years with the city, he gained operational and administrative experience working in the Finance, General Services, Solid Waste Management departments, and the Mayor’s Office. Formerly, he was the Marketing Manager for solar products in a large air conditioning wholesale supply company. Mr. Ayres earned his Executive MBA from the University of Houston and his BBA from the University of Memphis in Marketing. Chris Butler is the Director of Fleet Services for Johnson County, Kansas. 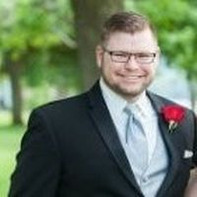 He holds degrees in Public Administration, Surveying & Computer Design, and is a graduate of the University of Kansas Certified Public Managers Program. 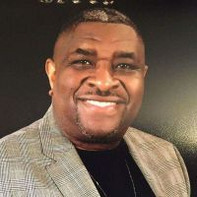 His experience includes over 25 years in the fields of Engineering, Public Works, and Fleet Management. Chris led the process of consolidating Johnson County Fleet Services as an internal service fund in 2013. Since consolidation the County has implemented a Vehicle and Equipment Replacement Fund, opened CNG Stations, undertaken right-sizing efforts, reduced overall fleet spend for vehicle maintenance and repairs, and established performance measures with key performance indicators to drive decision making within Fleet Services. Al Curtis has over 25 years of experience in the fleet service industry and has served in both the public and private sectors. Al manages over 2,700 assets and has made significant sustainability improvements within the fleet. Under his leadership, the county has added 29 electric vehicles, 40 charging stations, implemented an employee charging program, launched a distracted driver’s campaign, added 32 electric hybrids, and 22 bi-fueled propane trucks. These smart vehicles choices and strategic deployments saved the Cobb County over $700,000 and aided in the county’s sustainability efforts to reduce the negative impact of greenhouse gas emissions. 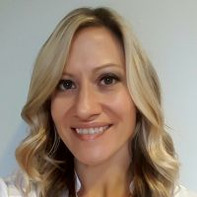 Sherri Irwin is the Director of Office of Support Services for the State of Michigan Department of Technology Management and Budget. She oversees Vehicle and Travel Services, Print and Mail, and Logistics and Operations Divisions for the State of Michigan. 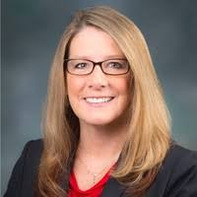 Sherri is a CPA and has worked for the State of Michigan for over 28 years. In her role over the state-wide fleet she manages more than 13,500 assets including approximately 9,000 leased vehicles. Vehicle and Travel services manages seven motor pools statewide and operates one garage providing maintenance and repairs on vehicles in the Capitol area. On an annual basis the vehicles are driven over 120 million miles. Christopher Mark has 22 years of military service. Upon retirement from the military he served as the Fleet Services Manager for the New Orleans Police Department for 3 years. 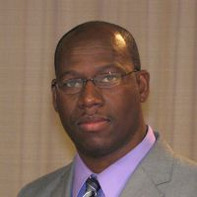 Chris now serves as the Fleet Manager for the City of New Orleans. He is responsible for administrative, technical and supervisory work directing and coordinating the operation, repair and maintenance of a fleet of more than 2200 vehicles. He also participates in the formulation and development of policies and procedures governing fleet operations, maintenance, service and repair, vehicle procurement, lease, storage disposal and title acquisition. Chris coordinates the activities of various parties to ensure compliance with applicable laws and regulations governing the inspection, licensing, insuring and safe operation of vehicles and equipment for the City of New Orleans. Kurt Ohnell has been the Fleet Manager since 2013, overseeing 750 units, working with 13 different departments and divisions. Previously Kurt was a Service Technician for the Public Works Fleet Service Division. He has been with the City of Bismarck for 25 years. 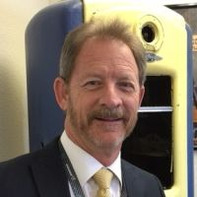 Kurt has over 40 years of experience in the automotive and equipment service industries. Kurt has served on various City committees and is part of the City’s Emergency Operations Team as the Logistics Chief. His focus is asset management, ensuring Departments have the needed assets or equipment to address the services they provide. Growth and sustainability are continual matters he and his staff work to address. Michael Rhatigan has worked for the City of Novi in metro Detroit since 2016. The city’s population is estimated to be 66,000 people and he oversees 195 assets across all 9 department functions. Michael budgets for the fleet division and all vehicle maintenance and fuel accounts, reviews specifications, purchases all vehicles & equipment. He also sells all vehicles and equipment. Other tasks include assisting as the go to person for our DPW facilities as well as maintenance all hazardous materials between the fueling station and part inventory. 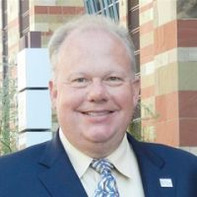 Mark Stevens is currently the Fleet Manager for the City of Sacramento, CA. 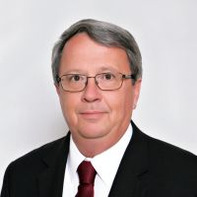 He has a Bachelor of Science degree in Mechanical Engineering from Purdue University and has over 38 years’ experience as Fleet Manager in the Public sector. 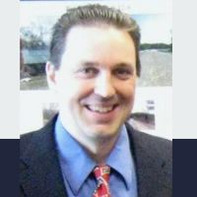 He has extensive experience in optimizing Fleet sustainability goals and shop operations. The City of Sacramento has been recognized as a leader in implementing renewable fuels and innovative fleet fuel reduction programs. The city has been recognized as the #1 Green Fleet, the #1 100 Best Government Fleets and the #2 Leading Fleets for their outstanding work in Government Fleet operations. 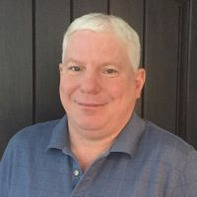 Darryl Syler is the Director of Fleet Management for the City of Dublin Ohio. He has been involved with the Fleet industry (military and public) for over 39 years. He serves on the Executive Board of Directors for Clean Fuels Ohio and currently chairs the Fleet Services Committee for the APWA. Darryl has overseen the expansion of the City of Dublin’s fleet, including the development of its CNG station which sells to the general public and the development of the EV program in Dublin.